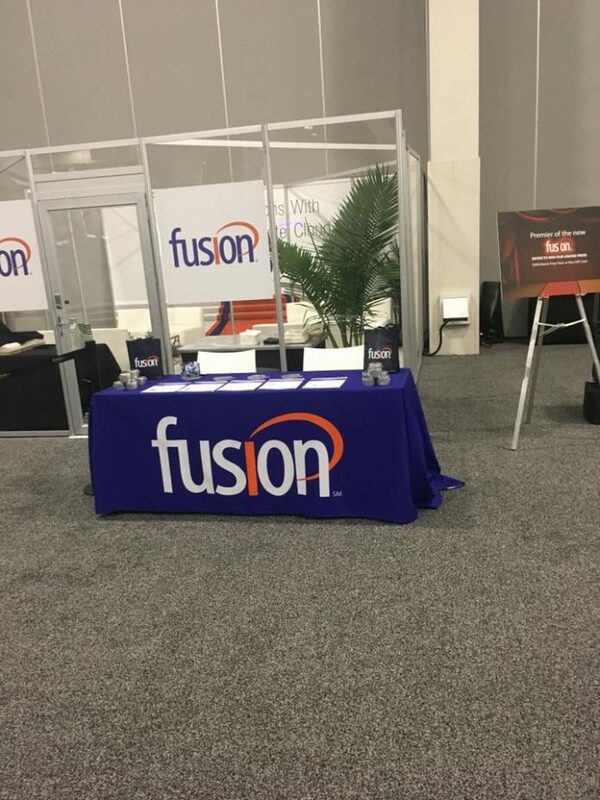 Cloud services provider Fusion has secured a $6.5 million cloud solutions agreement to provide SD-WAN, Unified Threat Management and fully redundant Internet access to a major retailer operating across the United States, the company said in a statement. The agreement is expected to grow to more than $8 million over three years, says Fusion. Further details of the contract were not shared.